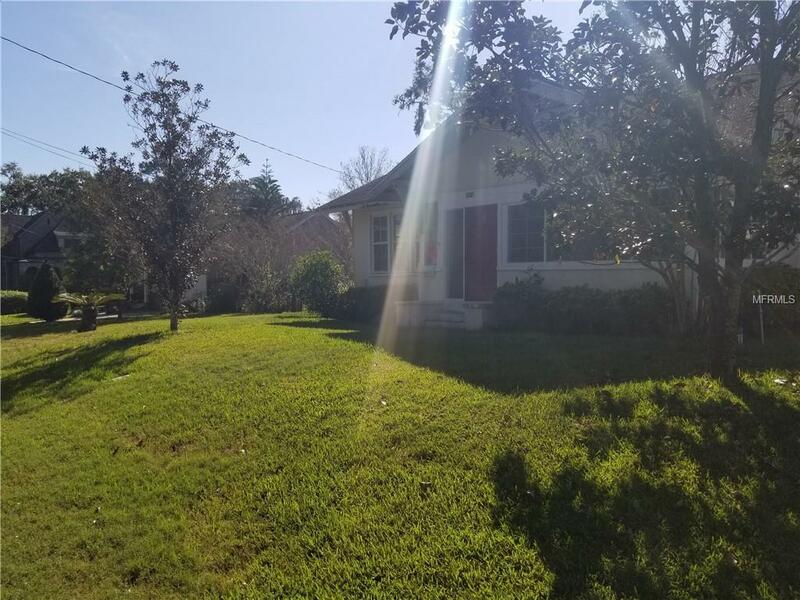 Own this desirable 50 x 150 foot lot in the Ivanhoe District of College Park. This lot is situated on a brick street, close to the Edgewater Drive retail and dining areas. This lot is for sale outright, or can be sold together with a custom home by Rare Builders. City Approval has been received for a 3,375 SF home with traditional architectural styling. This property is being sold with a credit for impact fees and the existing structures will be demolished prior to closing. Listing provided courtesy of Orlando Realty Professionals. The Edge Group at Keller Williams is Greater Tampa's most innovative real estate team.